The first reason for this recreation is that it relaxes the mind and burns off the body’s excess energy, thus enabling the seminarians to go back to their studies and prayers with renewed vigour and focus. This is why Archbishop Lefebvre called recreation “absolutely necessary” in his Rule for the Seminaries of the SSPX. Hours spent in chapels and classrooms are good and rewarding, but man is made up of body and soul, and neither body nor mind can work forever without rest, even if that rest is only a change from a more to a less demanding activity. At the Seminary the daily recreation periods allow for a variety of relaxing pursuits, both indoor and outdoor. Long walks on the Seminary grounds are the most popular of all, providing low-impact physical exercise and lively conversation at one and the same time. For outdoor sports, seminarians play soccer, basketball, and volleyball mostly, but cricket, footie, and rugby are not unheard of. Those less inclined to team sports often go on walks with other seminarians, which allows for in-depth conversation. Inside, the Seminary has recreation rooms for games such as ping-pong and pool, and with areas suitable for reading, cards, or board games. 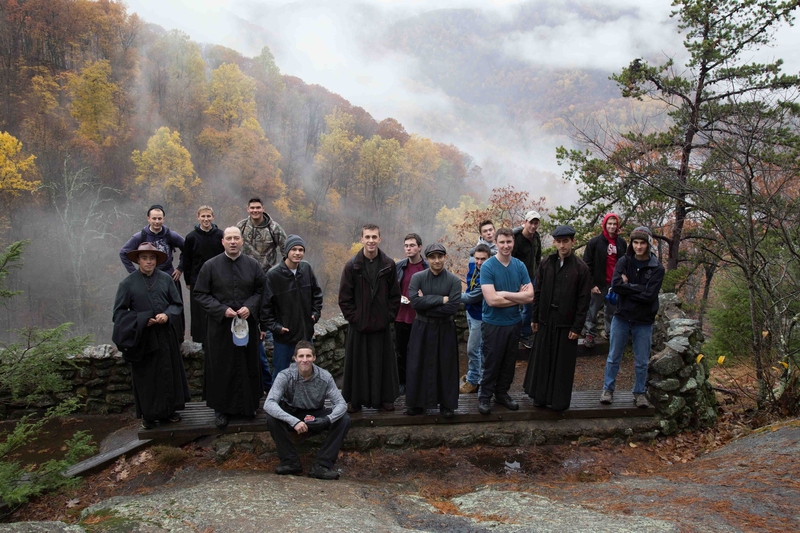 Whatever seminarians do, though, is sure to end at the sound of the bell, calling them to quit their recreation and return to their duties, whether that entails studies, classes, department work, or the cultivation of their prayer life. The seminary has three periods of holidays. The winter break lasts for two weeks in June, the spring break for two weeks in September, while the summer months of January and February allow for seminarians to take a one-month holiday. Summer vacation can also be a time for a seminarian to fill in a gap in his studies or to probe deeper into a particular subject. 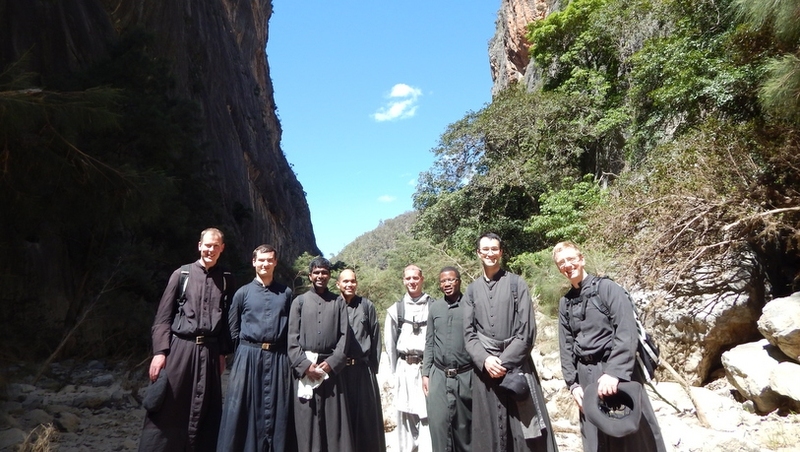 The summer is also a time for the pastoral formation of seminarians. For the period of a month, they place themselves at the service of the priests of the district by assisting with camps and retreats, thus acquiring some experience in the work of their future apostolate. Wherever he is during the summer, the seminarian must strive to edify his neighbour by his comportment, his dedication, his modesty and silence, his kindness, in short, by his example of true virtue and Christian nobility.